Playing up with the 70's has never been easier. 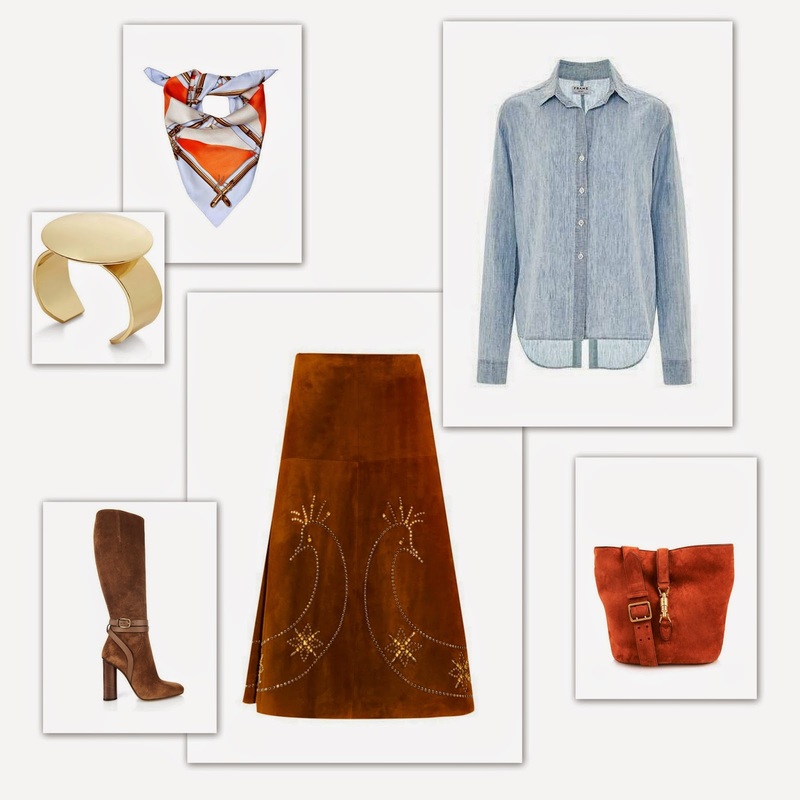 The silk scarf is back again, the suede skirt is on everyone's lips and denim says more than simple nostalgia. Here's to one of the biggest trends and to the ultimate way to salute the era.